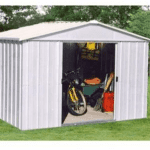 This pent metal shed has a lot of strength and durability behind it. 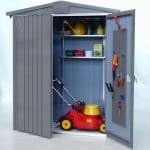 The shed has been constructed with galvanised steel, and this means that you have not only a tough shed but also one that can take what the weather throws at it. 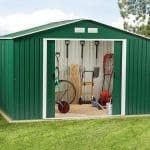 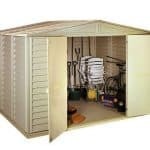 The shed also has wide double doors that make it easy to transport and store bulky or tall items. 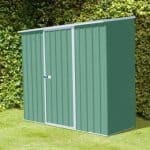 There is a 25 year guarantee as well. 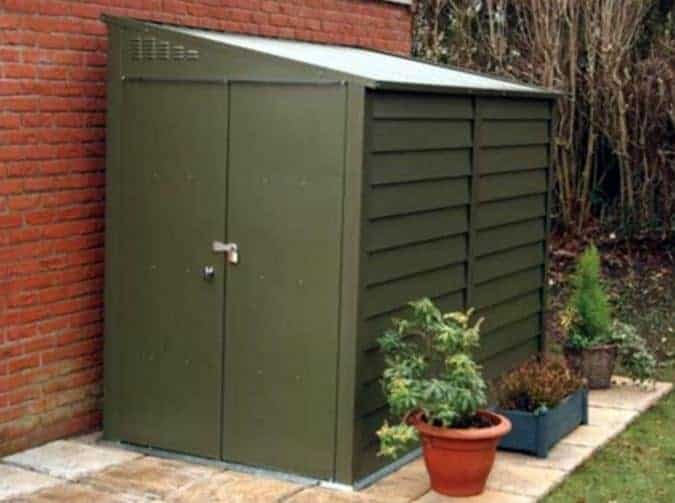 This means you are reassured as a customer that your product will stand the test of time. 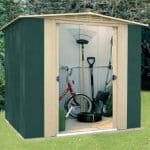 With no need for maintenance and a simple construction process, this pent metal shed is an obvious addition to any garden.